Young environmentalists and Billy the Bandicoot came together to celebrate World Environment Day 2014 this week on Thursday. Shepherded by the United Nations, World Environment Day is an internationally celebrated event held every year on 5 June to raise environmental awareness and call for sustainability action. This year on 5 June, over 40 children representing local schools across the northern beaches had fun getting involved in numerous sustainability activities at the Coastal Environment Centre, with organisers hoping they will take home not only inspiration to care for the environment, but new friendships as well. The students, keen members of their environmental clubs at school, got their hands dirty doing some organic veggie gardening, native tree planting, learning about the catchment, and creating a beautiful environmental pledge artwork. Pittwater Mayor, Jacqueline Townsend said “We hope the kids take what they learn at the World Environment Day celebration back to their schools and into their homes. “Children can drive passion and enthusiasm just as much as any adult, and play a big part in driving sustainability,” added Cr Townsend. Billy represents the endangered Southern Brown Bandicoot, a treasured and rare critter native to the northern beaches. Local students had heaps of fun celebrating World Environment Day dressing up as Billy Bandicoot! 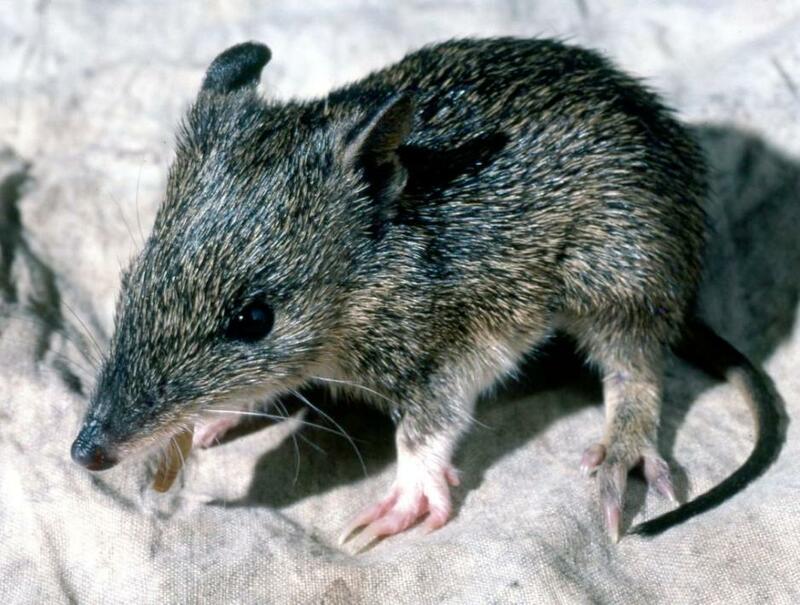 The southern brown bandicoot (Isoodon obesulus), also known as the quenda from the local Noongar tongue from South Western Australia, is a short-nosed bandicoot found mostly in southern Australia. 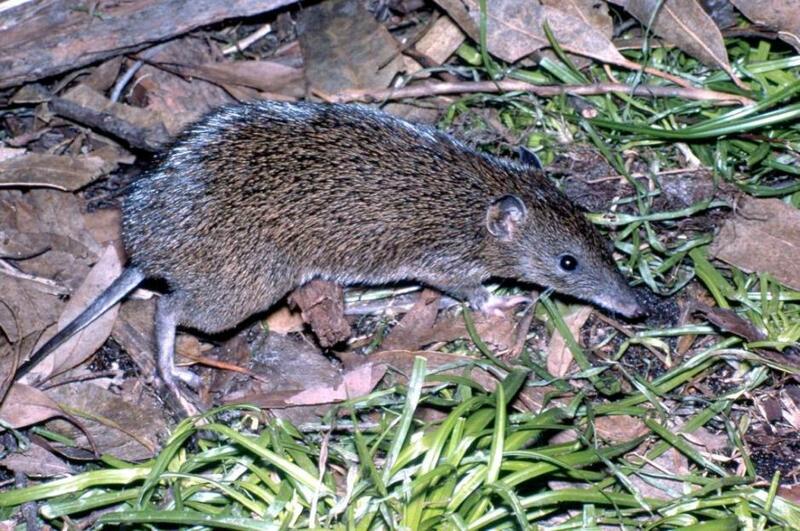 Adult Southern Brown Bandicoots have a body length of about 300 mm, a short (120 mm), thin tail with a pointed end, and weigh between 400-1600 grams. The species has a relatively short nose and ears, dark grey or yellowish brown fur on its upper body, tail and feet and a creamy white belly. In contrast the more common Long-nosed Bandicoot has a long nose and ears, pink tail and white feet. Bandicoots may be confused with the slightly larger Potoroos, but the latter can be differentiated mainly by their thick 'wallaby-like' tails. Southern Brown Bandicoots are largely crepuscular (active mainly after dusk and/or before dawn). They are generally only found in heath or open forest with a heathy understorey on sandy or friable soils. They feed on a variety of ground-dwelling invertebrates and the fruit-bodies of hypogeous (underground-fruiting) fungi. Their searches for food often create distinctive conical holes in the soil. Males have a home range of approximately 5-20 hectares whilst females forage over smaller areas of about 2-3 hectares. They nest during the day in a shallow depression in the ground covered by leaf litter, grass or other plant material. Nests may be located under Grass trees Xanthorrhoea spp., blackberry bushes and other shrubs, or in rabbit burrows. The upper surface of the nest may be mixed with earth to waterproof the inside of the nest. Southern Brown Bandicoot above and Juvenile (young one) below photos by and courtesy of Bertram Lobert.